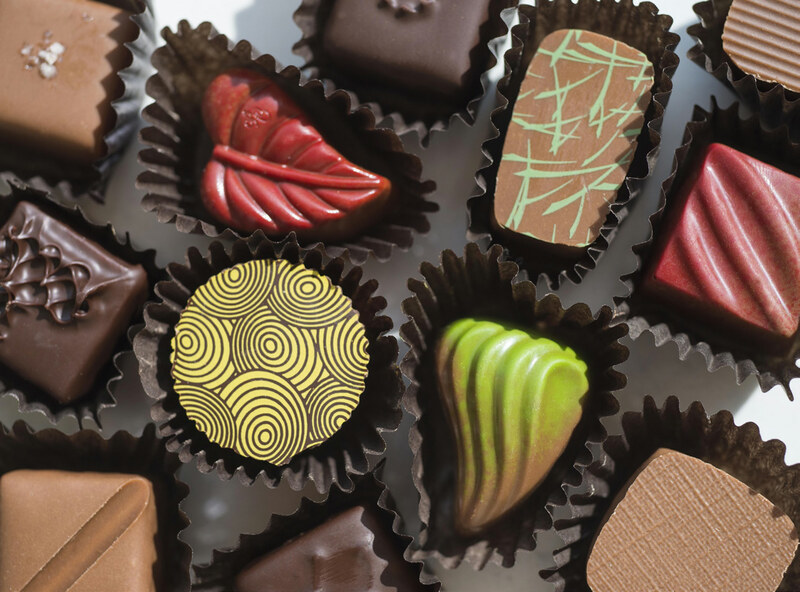 Based in Calgary, Alberta, Canada, Cococo Chocolatiers are expert manufacturers and retailers of award-winning chocolates. Cococo puts its unique culinary expertise to work developing and manufacturing select wholesale, private label, and house brands. Cococo uses only chocolate made with Rainforest Alliance Certified TM cocoa and cocoa butter to produce a sustainable chocolate future?one that benefits the farmers, communities, and ecosystems involved in cocoa production in West Africa.